TFF gets a lot of traffic from readers looking for any info on Amy Dacycyn they can find, so I’m always extremely happy to link to anything about her that comes my way. Here’s an excerpt from an article that Amy wrote in 1990 for the Context Institute’s blog, Context.org. 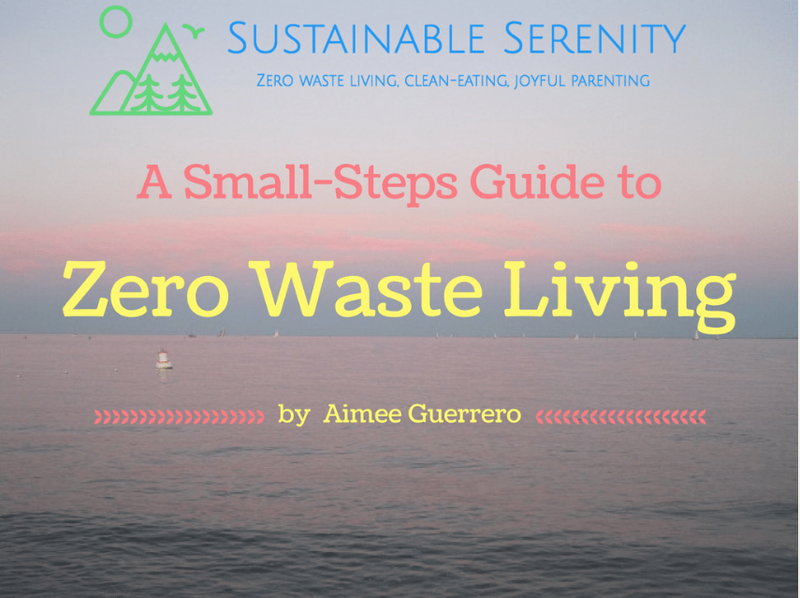 This decades-old website/blog’s mission is about sustainability (special thanks to Aimee for sending along the link). Enjoy the excerpt, but be sure to read the entire article here. “I made it my personal mission to create ways to reuse plastic milk jugs, bread tabs, brown paper bags, egg cartons and those frozen juice lids. To fine tune our spending, I became a student of thrift. I routinely calculated such things as the cost of drying a load of laundry, or the cost savings in cloth diapers, or the cost difference of making food from scratch versus buying convenience foods. When Oprah had a show featuring cheapskates, I didn’t laugh. I took notes. To read the entire article by Amy Dacyczyn on Context.org, click here and enjoy her wisdom! And…did I ever post this YouTube video from 2010-2011?? Enjoy this, too! there. Would it bother you if I post site on facebook including the url and the title of the page:”Older Article (+ Newer Video) by Amy Dacyczyn, Tightwad Gazette “?? I entered your blog as I was searching cartilage jewelry and I think that I was very lucky for doing so.